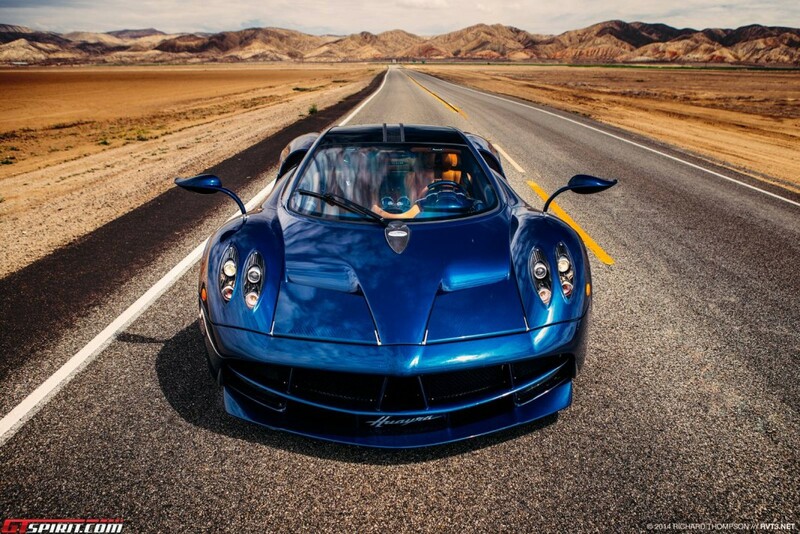 The Pagani Huayra has officially sold out! 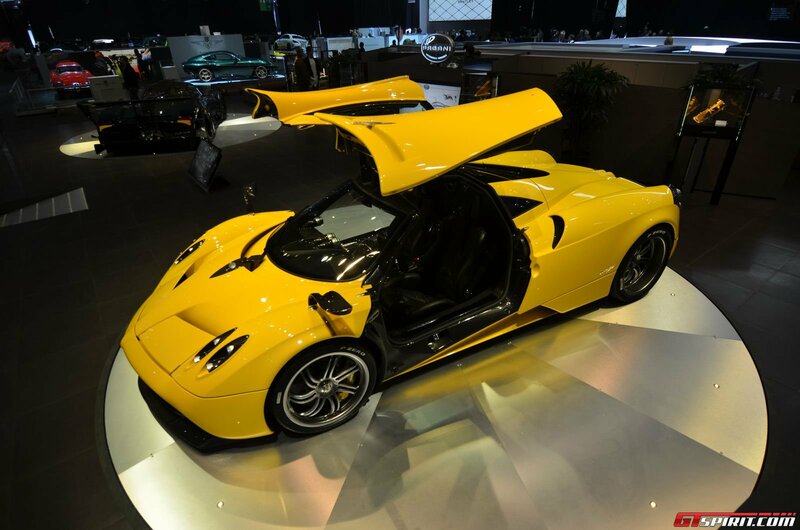 The Huayra was limited to just 100 units as part of Pagani’s agreement with engine supplier AMG. 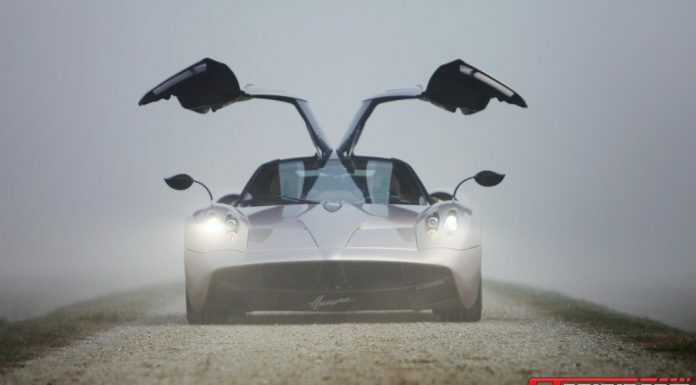 All build slots for the Huayra have been been allocated. Of course, it will still take a bit of time until all Huayras have been produced, even with the new factory up and running production capacity is still limited to 45 cars a year. Introduced in 2012, the Pagani Huayra uses a 6.0 litre twin-turbo V12 engine developed by Mercedes-AMG specially for the Huayra. With 730 hp and 1,000 Nm of torque, a 0-60 mph time of 3.2 seconds and a top speed of 230 mph (370 km/h), it isn’t difficult to see why the Huayra has been so popular. 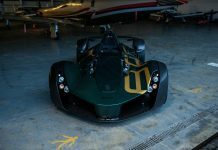 On its release, the active aerodynamics were revolutionary. 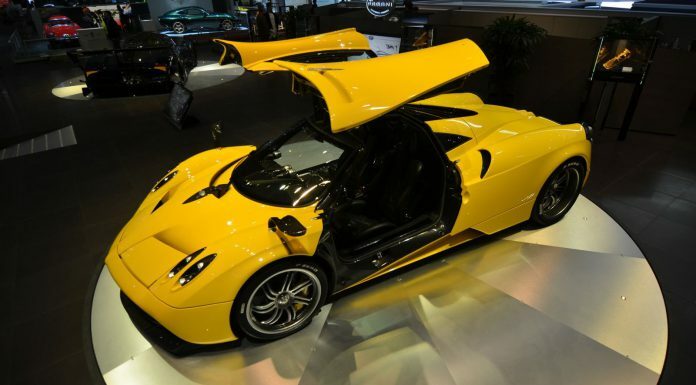 Whilst the design took a little getting used to after the Zonda, the sound, attention to detail and overall sensation of the Huayra are unmatched. Demand from the US and Asia has been particularly strong with deliveries in the US starting towards the later half of last year. 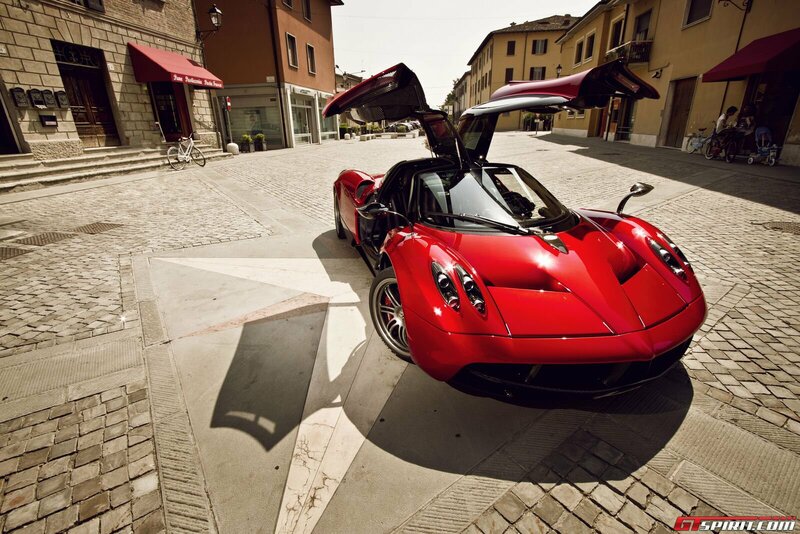 The Huayra has been an astonishing success for the Italian brand. 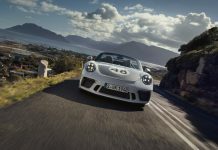 It has won a number of high profile awards and still retains the title as the fastest car around the Top Gear Track with a time of 1:13.8. 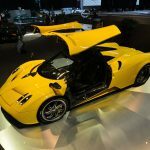 We are a little sad that the Huayra sold out before we could put our order in, but there is no need to be sad for long, Pagani told us the Huayra Roadster will be introduced at the Geneva Motor Show 2016. So we can keep saving the pennies and hope we can get our hands on one of these. 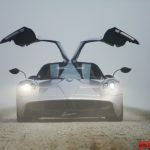 There have been a steady stream of bespoke Pagani Huayra’s recently including the Pagani Huayra La Monza Lisa and the Pagani Huayra 730 S, both US cars. We’re hoping to see plenty more of these ultra personalised Huayra’s before the final Huayra leaves the factory.